It’s time to get moving! This month’s rehabilitation lesson kit is a great way to build listening skills by using the whole body from toes to the tip of the nose. 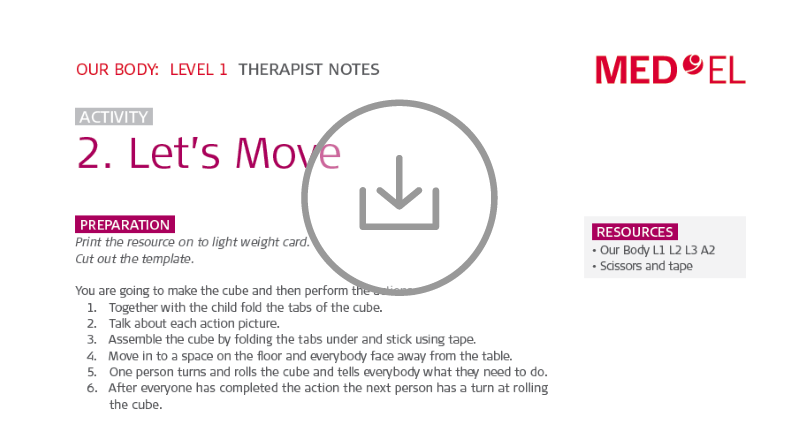 In this free aural rehabilitation download, you’ll find more than 40 pages of detailed lesson plans and illustrations, so check it out now! 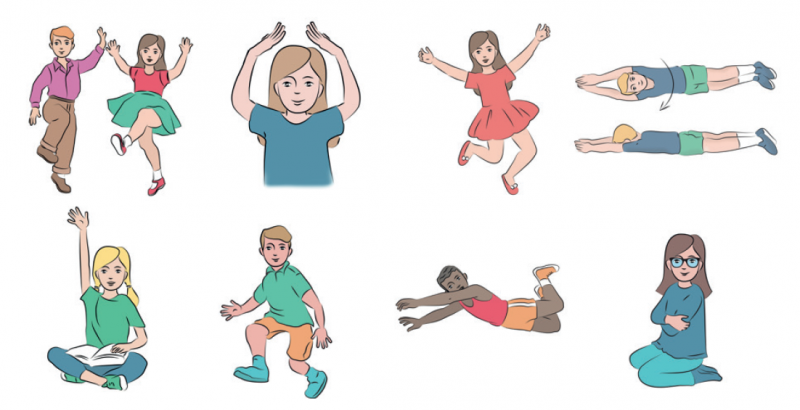 This rehabilitation lesson kit is themed “Our Body” and is a great way to use body language and movement for aural rehabilitation. In this lesson kit, there are matching activities, role-playing games, and an energetic sing-along song with actions. Ready to get started? Download the “Our Body” lesson kit pdf now!